Whether you are running on a restricted, national or international operator licence you know that keeping that licence is key to running your business. When you apply for your operator licence you are agreeing to maintain certain standards and the DVSA and office of the traffic commissioner will hold you to these standards. 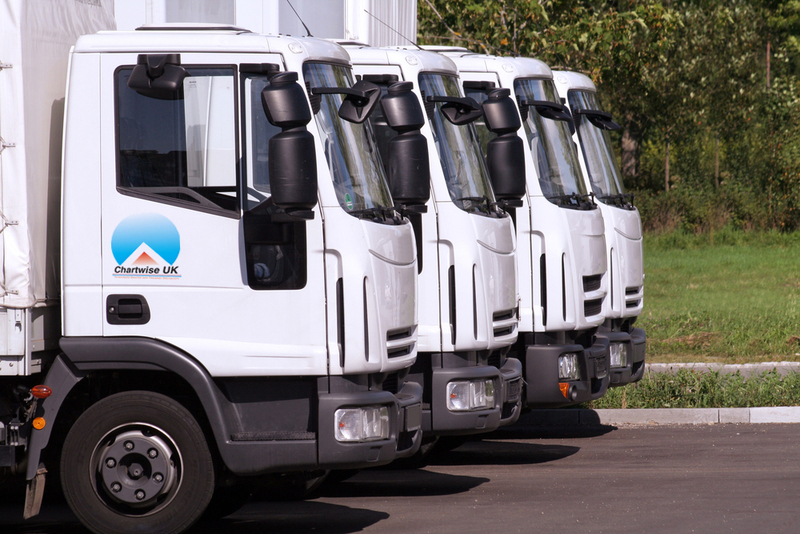 Each transport operation is unique and you may need to comply with a wide variety of regulations from dangerous goods regulations, animal welfare regulations, STGO regulations or a wide variety of other regulations governing your individual operation. However no matter what your operation does or how big it is there are some basic systems that you must have in place and monitor on a regular basis. Vehicle Maintenance: The important tasks of scheduling maintenance and following up to ensure it gets done are not always one and the same. Provisions must be made to ensure PMI’s (Periodic Maintenance Inspections), MOT’s, Tachograph inspections and calibrations are never missed. Daily driver defect checks must be carried out and all defects reported must be addressed efficiently with a clear paper trail to show compliance in this are. Remember it’s your operating licence and simply relying on your maintenance provide to inform you when a vehicle is due will never be enough. Driver Records and Procedures: Keeping a file for each member of staff from day one is essential. This is even more important for drivers as you need to keep records of their licence, training records, infringements and disciplinary action to help protect the operation when breeches occur. No one is perfect but that’s no excuse for not trying and every operator has a responsibility to do everything they can to make this a reality. Tachograph Monitoring and Records: All tachograph information needs to be kept on file for a period of at least 12 months and at least 24 months when used to calculate working time. There are various ways this can be achieved making it one of the most common reasons for failing to achieve compliance. Should a single driver not cary their previous 28 days of history plus the current day, the vehicle could be impounded and the operation investigated causing severe downtime. Working Time Directive & Reference Periods: Many individuals still continue to think that the working time directive does not apply to them. If you are using vehicles with a GVW in excess of 3.5 tonnes, it is almost a certainty that you will need to comply with the road transport directive (working time for drivers) and need to keep detailed records on a daily basis. This information must then be checked regularly for compliance. We have seen and helped numerous operators who have not been doing the basics right and have got in trouble with the traffic commissioner. However if that is you don’t panic in the majority of cases if you get a full operator audit carried out and show that you have put suitable systems in place to rectify your shortcomings now and in the future, then business can continue as normal.